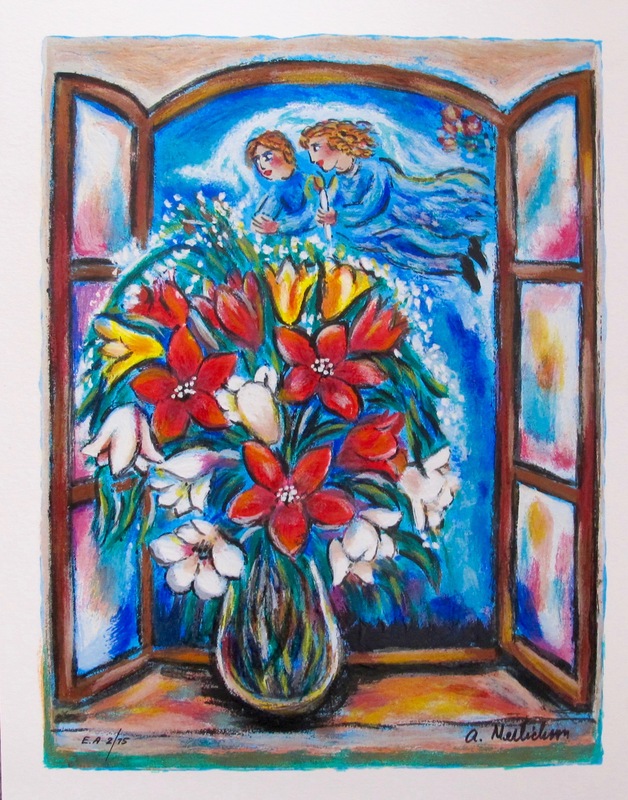 This is a hand signed serigraph by Adriana Naveh titled “Conversation”. 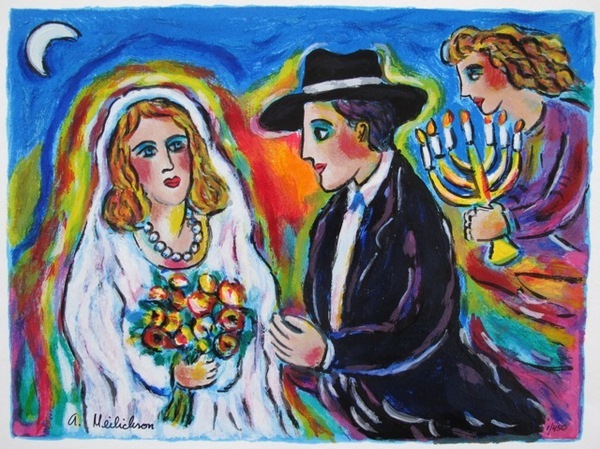 This is a hand signed serigraph by Adriana Naveh titled “Lovers on Promenade”. 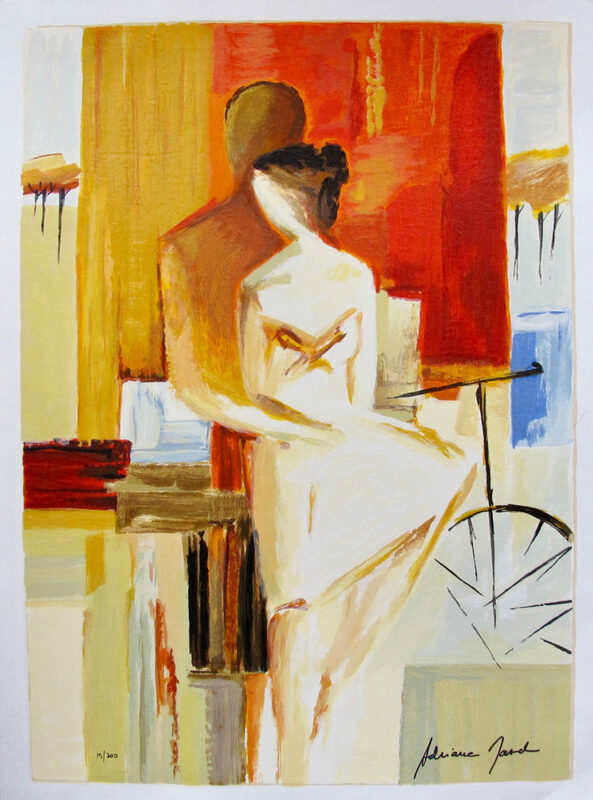 This is a hand signed serigraph by Aldo Luongo titled “Alicia”. 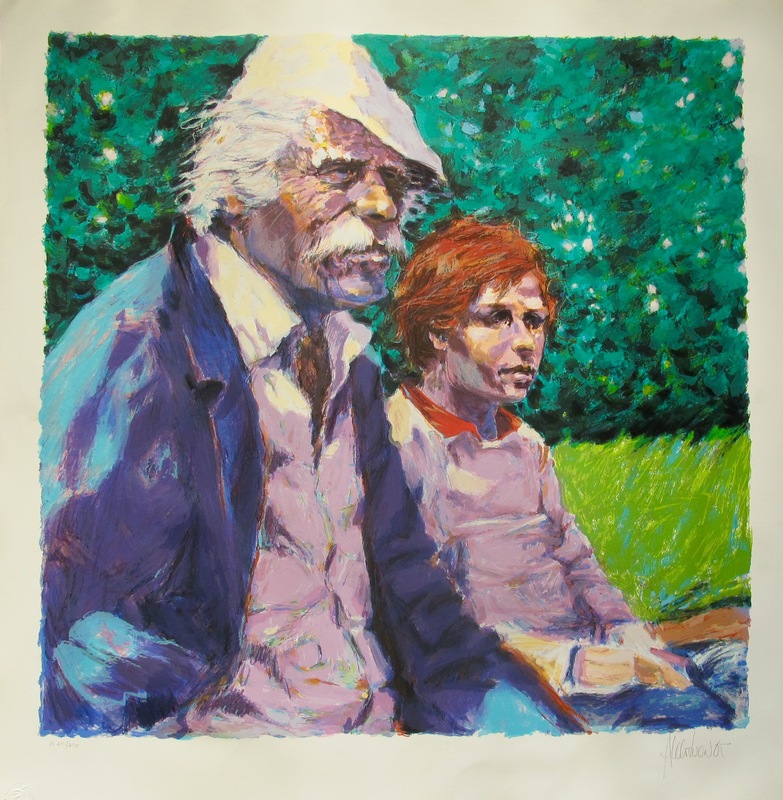 Published in 1981 by Accent Studios. 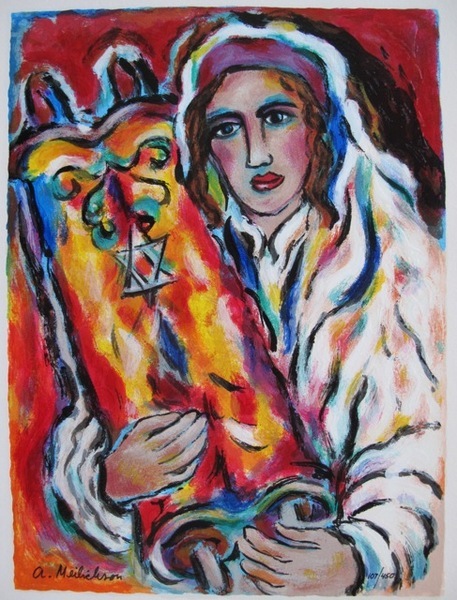 This is a hand signed serigraph by Aldo Luongo titled “Destiny”. 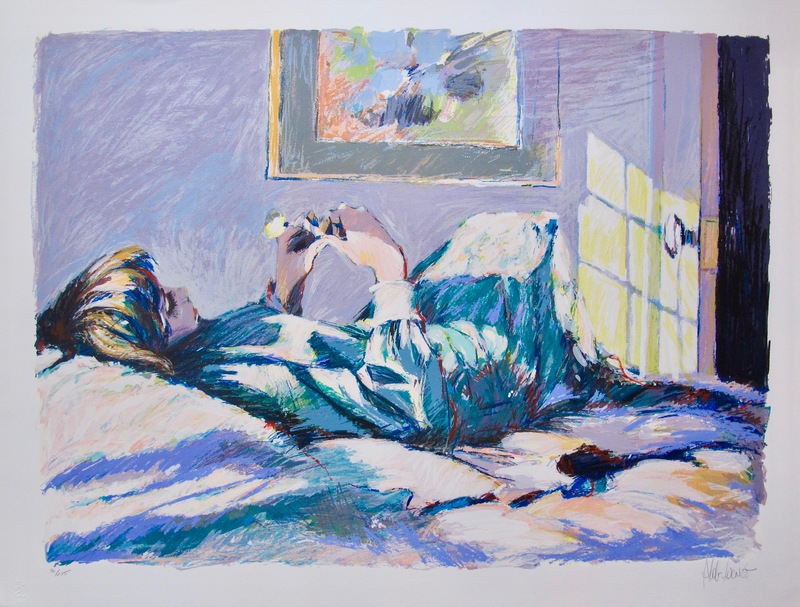 Published in 1988. 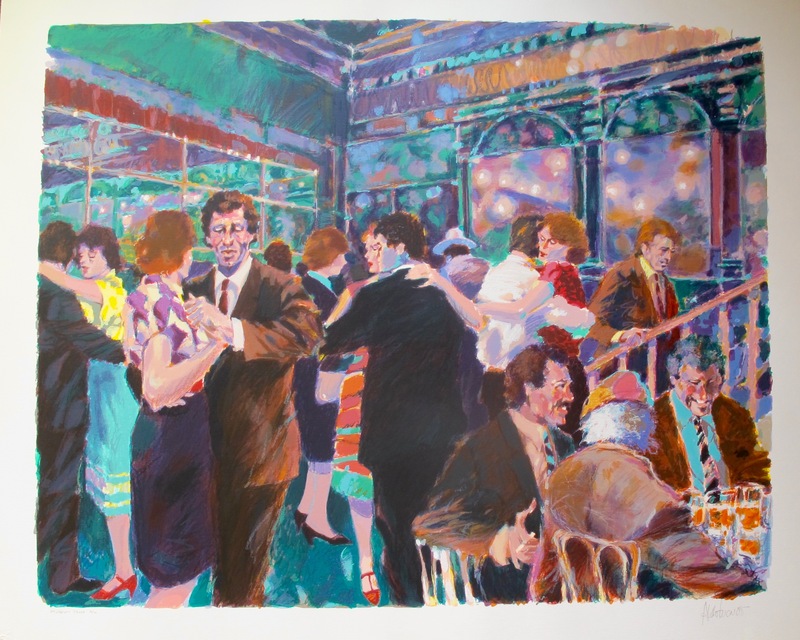 This is a hand signed serigraph by Aldo Luongo titled “Glass Palace”. Published in 1985. 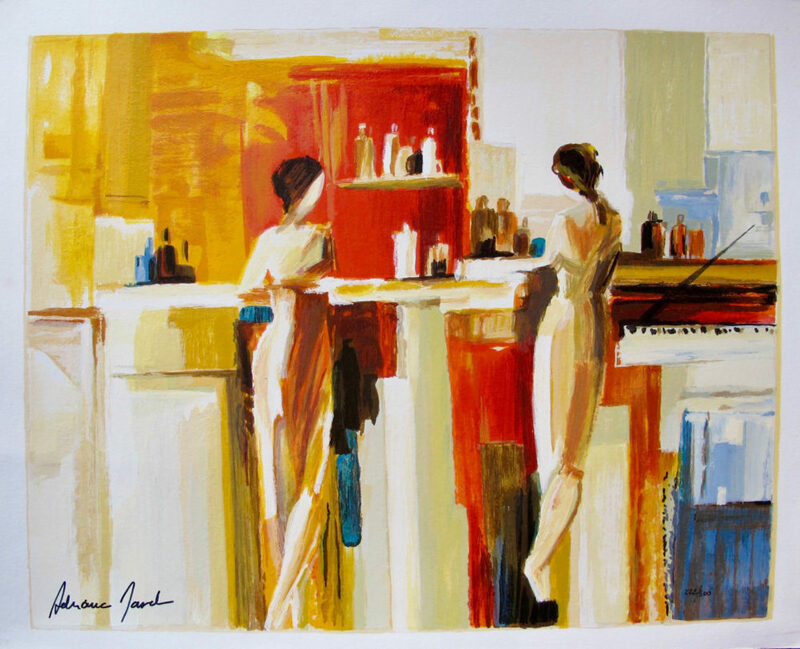 This is a hand signed serigraph by Alexander Astahov titled “ARTIST’S VIEW”. 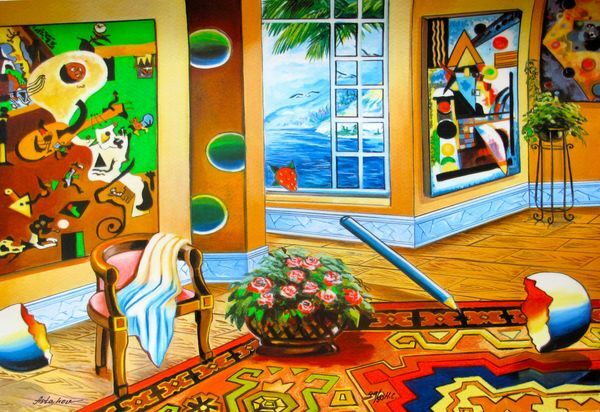 This is a hand signed serigraph by Alexander Astahov titled “INTERIOR WITH A VIEW”. 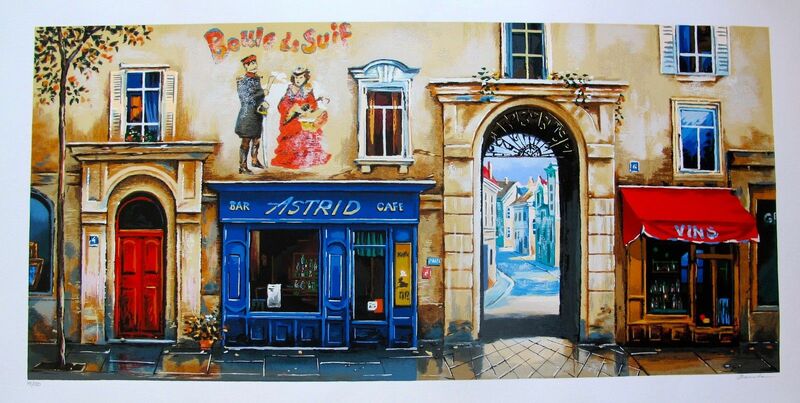 This is a limited edition original hand signed serigraph by Alexander Borewko entitled “Bar Astrid”.